A three-goal deficit to overcome to make it to their first Europa League final. 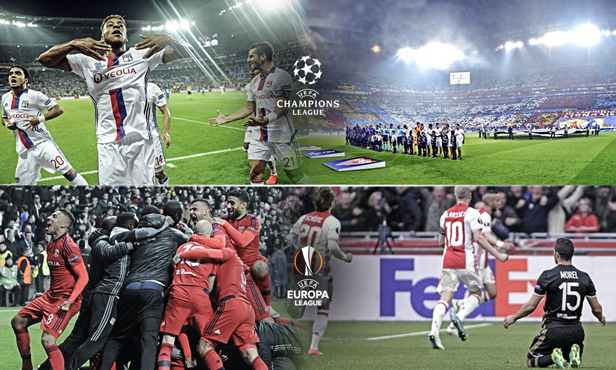 Lyon’s mission against Ajax Amsterdam looks pretty daunting. 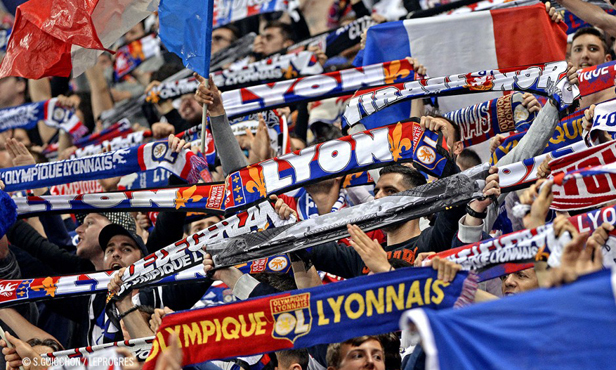 But Lyon doesn’t do impossible and the fans will have their role to play on Thursday. 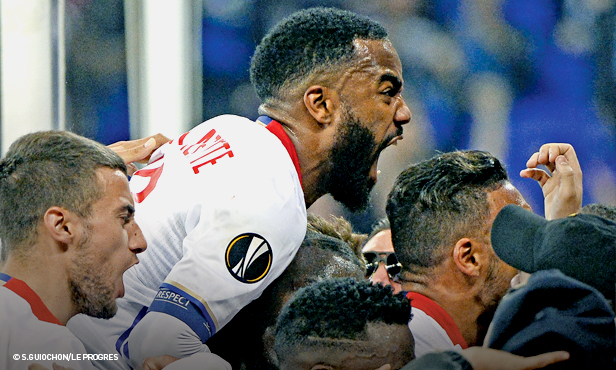 Spread the word… Lyon will need to gear themselves up to be a big match team on Thursday if they’re to have any chance of overcoming Ajax. 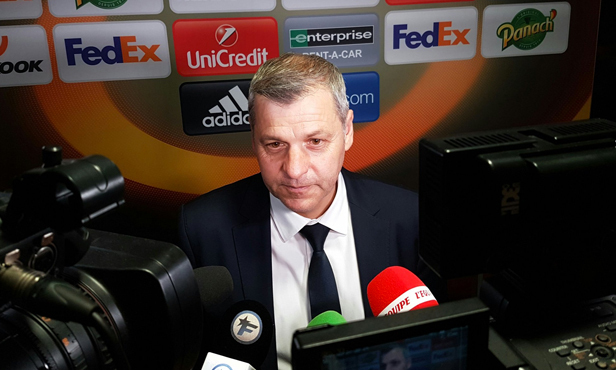 After the 4-1 loss in the Arena, Bruno Genesio’s players aren’t exactly sitting pretty. But there’s still cause for hope. Just look back and remember the amazing scenario from the 2001-2002 season. 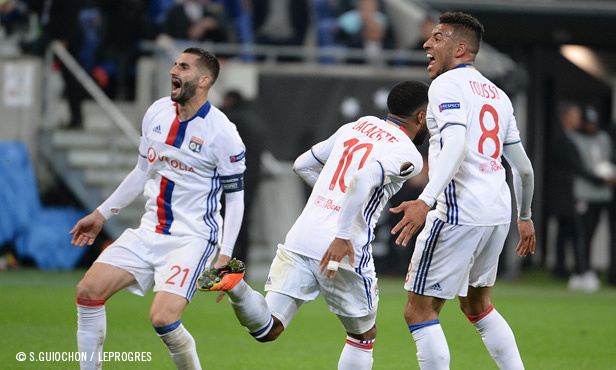 Olympique Lyonnais were beaten 4-1 in Bruges in the round of 32 first leg in the UEFA Cup. But that didn’t stop Lyon from pulling off a feat in the return leg: a 3-0 win and three goals from Sonny Anderson including the last one scored right at the end of added time by the Brazilian gun. And look back and remember the performances Lyon put in at home against AS Roma and Besiktas. These two opponents ended up going down in the Parc OL after seeming to have the match in hand. JOn Thursday night, for 90 minutes, OL will have a shot at making history. And to go after this feat, Maxime Gonalons and his teammates will need everything they can get, with the main thing being their fans. First to concede, OL didn’t cave in in the face of the mountain they had to climb. In a pulsating atmosphere, they scored three of the four goals they needed to force extra time, but that fourth never came despite a breathless end to the match. So cruel as they gave everything, outdid themselves. Thanks lads! 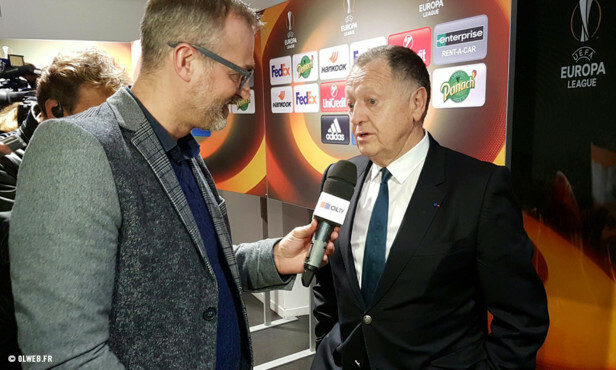 The OL President spoke to OLTV a few minutes after his side's elimination from Europe at the hands of Ajax.